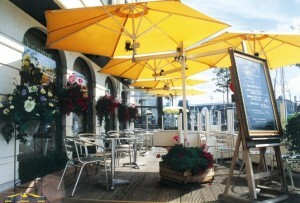 Paraflex side supported umbrellas provide the ideal solution. 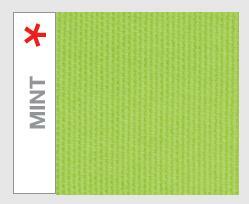 Create shade wherever you want, in the right spot at the right time, and just the right amount. It has a unique and patented system removing the need for a heavy base and central pole support. 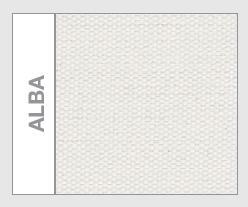 One attachment can be to the wall or to an aluminium pole. 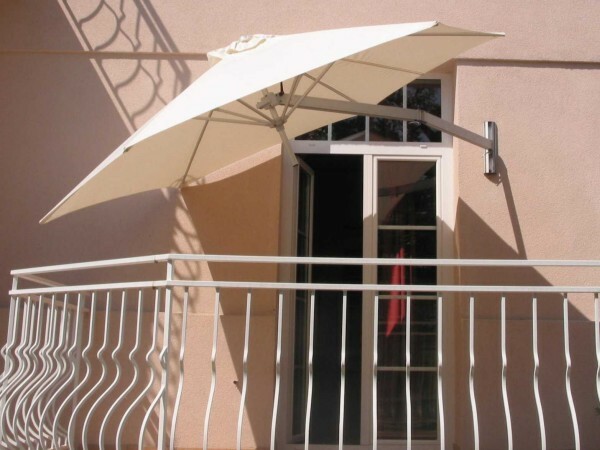 The unique and patented Paraflex umbrella system provides the solution for many situations in domestic and commercial applications. 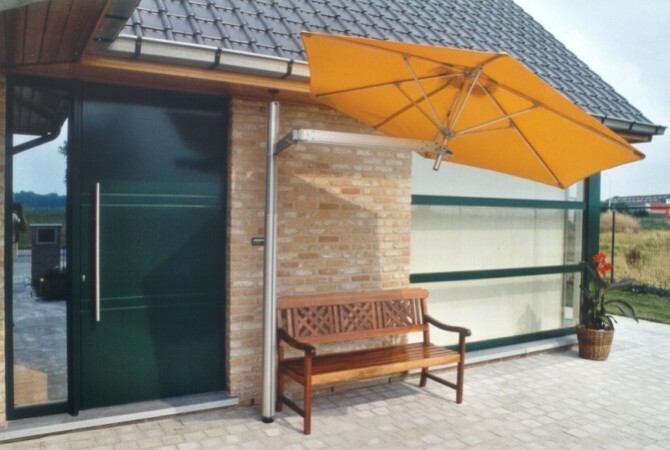 It removes the need for a heavy, cumbersome base, and a central pole which is nearly always in the way, by using a flexible side mounted arm to hold a specially adapted selection of high quality umbrellas. The flexible arm gives a massive wide arc of movement with the added benefit of a tilting function to help combat low early morning and late afternoon sun. 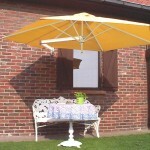 Have the shade you require wherever you need it during the day. 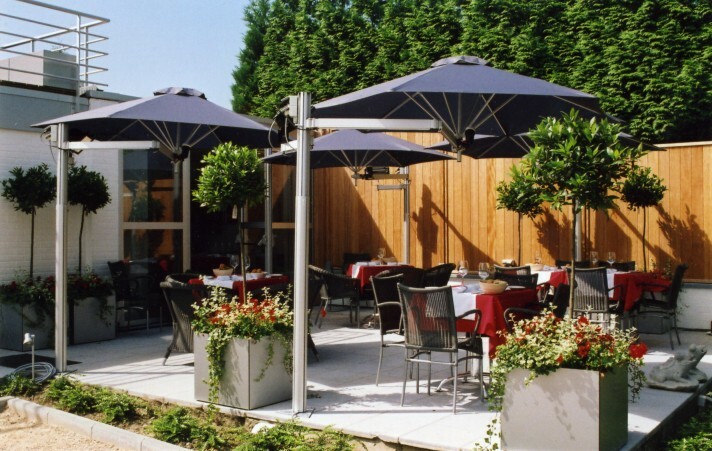 The Paraflex system has a superb modern design, is very robust mad from high grade aluminium and is still easy to handle and manage during the day giving far more sun protection ability than nearly every other umbrella and awning system available. The umbrella system is unique mainly due to its simple design principal. 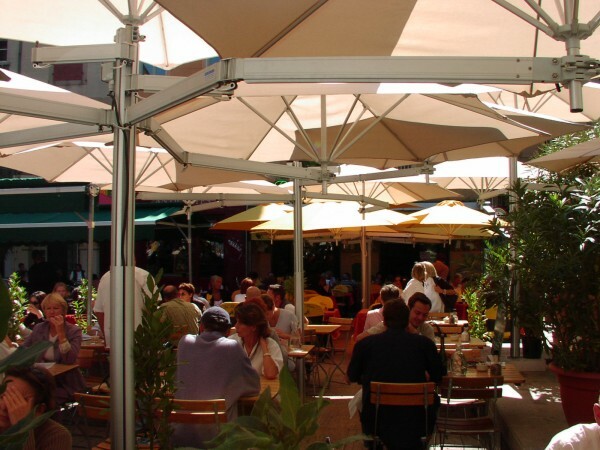 A full 180 degree of movement (or more when mounted on the pole or a corner) gives great flexibility for shading where required. 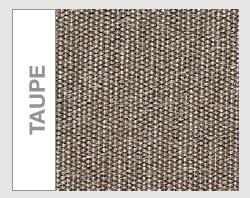 It is highly adaptable because of the various poles and accessories available, which allows the Paraflex system to be installed onto almost any building. The umbrella is easily mounted into the patented clamp system to be the same as a person holding a large umbrella over you and moving the position as required when the sun moves. You can leave the umbrella in the arm mounting system and place a special cover protection over or remove to store very easily. Watch our short video below showing the assembly of a Paraflex onto one of the optional aluminium poles available. 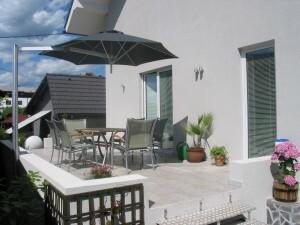 In most cases the support arm is mounted to a wall or other structure, the aluminium optional pole allows more than one umbrella to be held (up to 5). 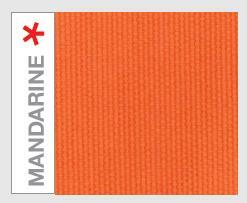 There are 3 sizes of Paraflex currently available to purchase with individual choices in the fabrics available. 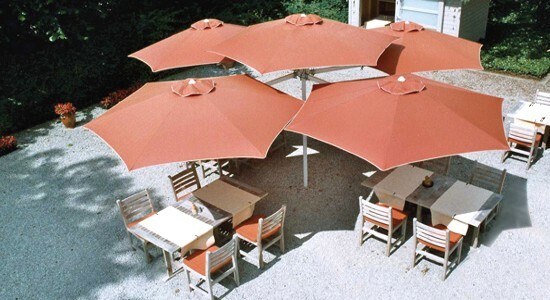 The 2700mm diameter hexagonal umbrella is the most popular umbrella sold and is available with Premium or Sunbrella fabrics, with the biggest sun protection potential. 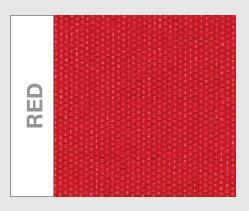 The Paraflex is available in either ‘Premium’ or ‘Sunbrella’ fabrics each with unique colour options and varying prices. 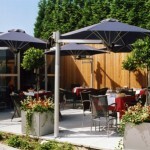 The basic wall mount arm system is the perfect solution for most small terraces, patios and gardens. The wall mounting bracket has a 300mm variance in height adjustment as standard and is mounted to the wall with 2 screws (not supplied). 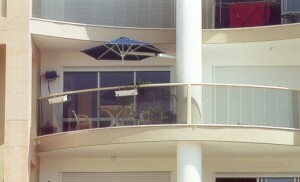 It is an aluminium section to which the umbrella holder is attached. You have a 2350mm arm to hold the umbrella out, with one hinged point for extra movement in either direction. Two very sturdy options of aluminium posts are available for mounting up to 5 umbrellas to and these have many options in installation to either the ground, the wall or in between a balcony and the floor. 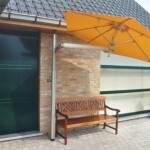 The use of a post still gives the ultimate flexibility with the said arms but gives the possibility of installing umbrellas in positions away from a building. 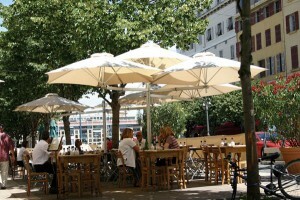 The standard pole will take one or two umbrellas and is a fixed length of 2600mm. 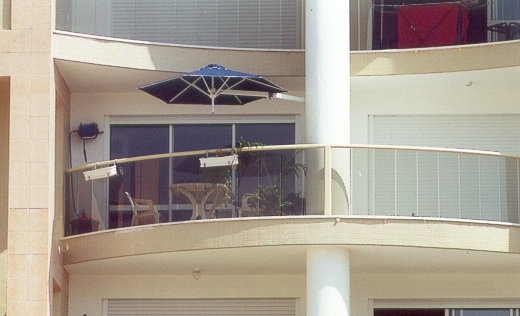 The adjustable larger pole will take up to four umbrellas around the sides with an optional fifth umbrella possible mounted directly on the top. 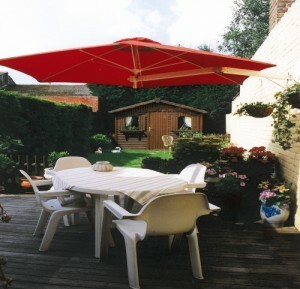 This umbrella is telescopic and extends up to 2300mm high. To mount the pole to the floor you have the option of either a ‘in ground base’ for concreting the pole support in, a ‘deck mount’ to install onto a hard surface, (stone, concrete or wood) or a ground screw to use in soil (not all soils suitable) . There is also the option of a surface mounted ‘tile base’ which is mobile and requires concrete slabs for eight to hold the base firm. 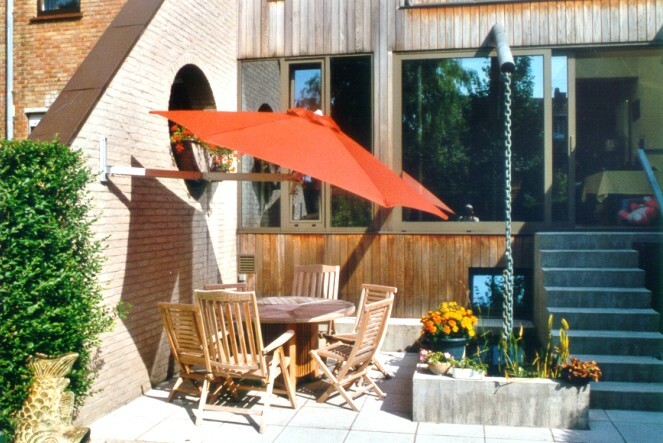 Paraflex offer a lightweight, easy-installation and DIY friendly wall-mounted parasol to provide perfect shade for sun-exposed areas such as gardens, balconies and terraces. The basic wall mount support arms are supplied with a wall mount bracket for fitting to a hard, vertical surface. Due to the number of different surfaces this kit can be fixed to, we do not supply bolts or screws to attach the bracket to a wall. 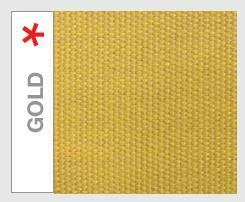 We suggest you contact us to provide details of the correct fixings for your surface. 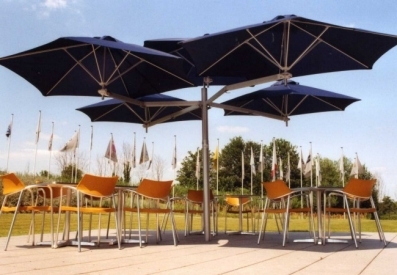 The flexible arms and tilting canopy allow you to create the shade where you want, independent of the sun’s position. 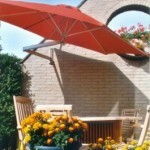 Paraflex umbrellas have a modern, sleek design, are robust and very easy to handle and adjust during the day. The Paraflex is also available mounted to a side pole to allow shading into hard to reach places. Lighting and heating is also available and the poles and the arms have been designed with electrical wiring in mind to neatly slot cables into the unit itself. The umbrellas are individually very easy to remove and store when not in use and the rest of the system is manufactured in aluminium for excellent longevity and a stylish look and feel. 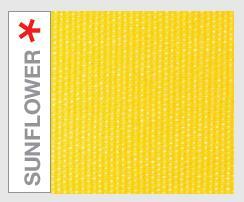 They incorporate a very attractive design allowing them to not only be a sun-shading product, but a fashion accessory in the garden too. When closed, the Paraflex can be tightly shut against the standing structure to be unobtrusive and maximise normal space. 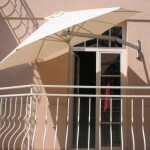 The pole mounted option is also available with a flower pot foundation profile to add style and beauty to the awning. 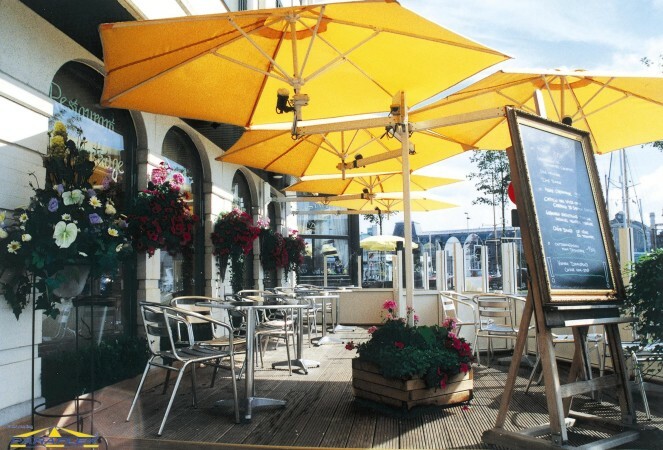 The Paraflex multi-system can mount up to a maximum of 5 parasols on a single centre support pole. 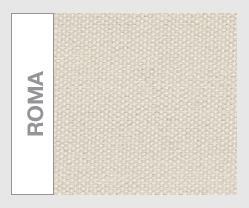 This allows for minimal ground space but offers maximum shading ideal for areas which require floor space e.g. 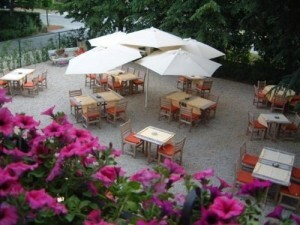 dining areas, decking. The system is uniquely versatile in its structure and can be manoeuvred into different positions. 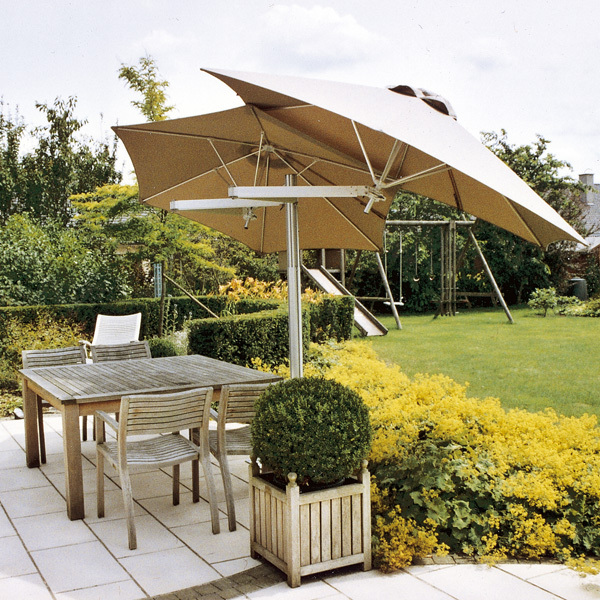 Each individual parasol has its own agile arm able to rotate and tilt the parasol into most angles to effectively maximise shading. There are also 2 lengths of support arm available to further provide great flexibility in the shading area.